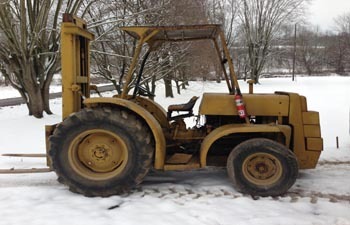 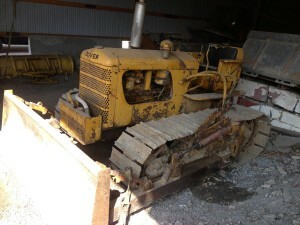 OLIVER 550 OR 551 FORKLIFT. 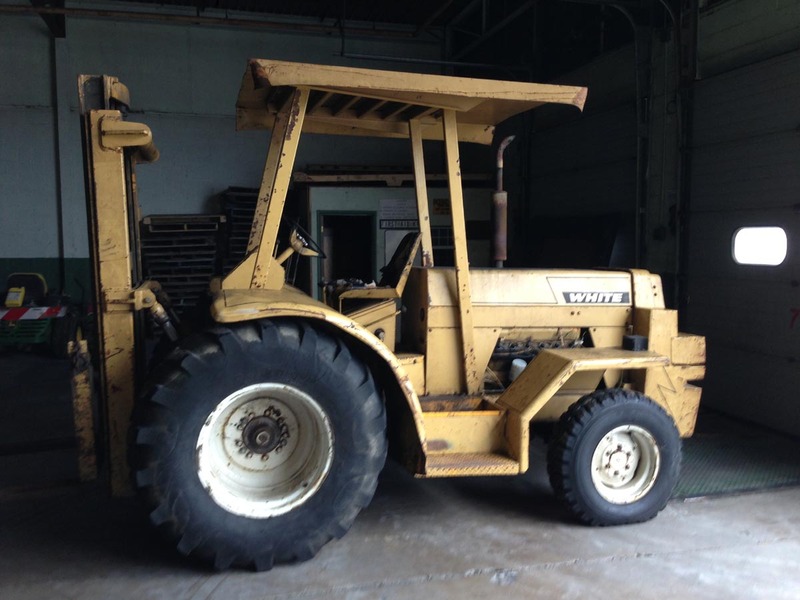 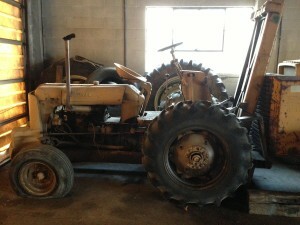 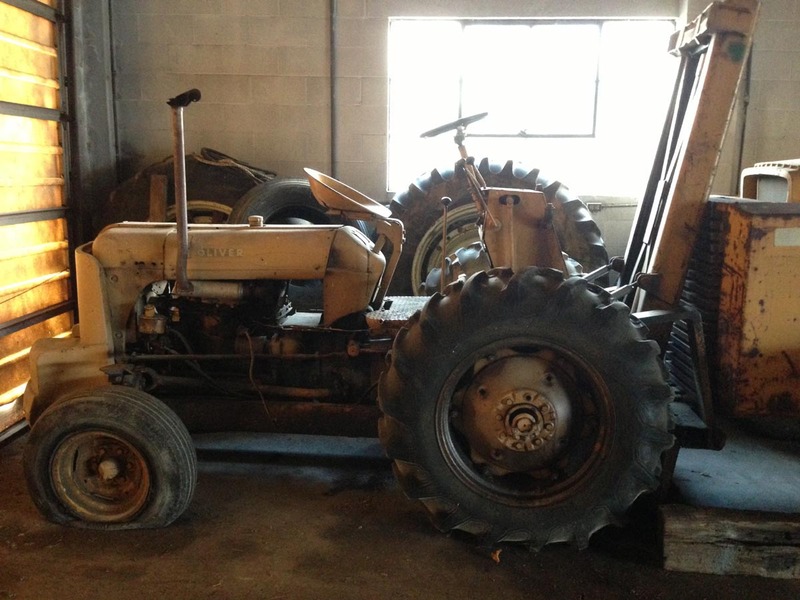 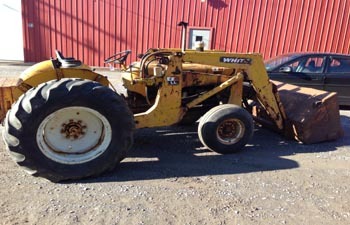 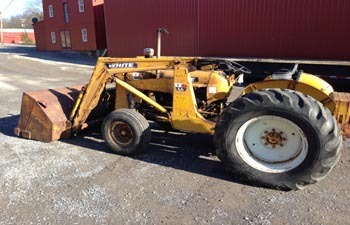 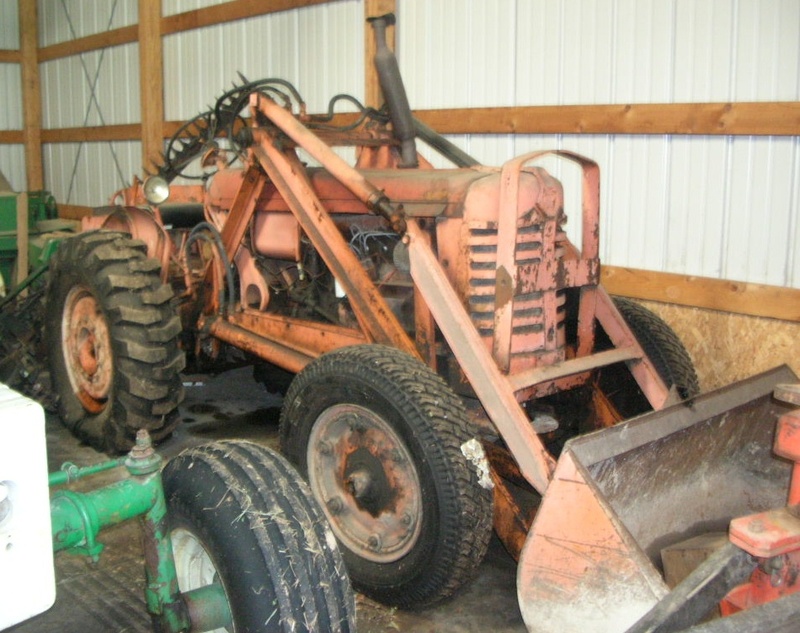 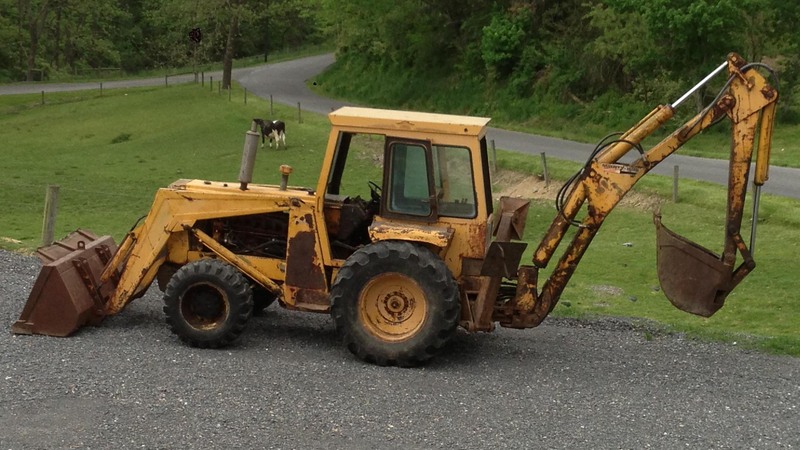 GAS, RUNS AND OPERATES GOOD, USED TO MOVE TRACTORS AND PARTS ALL THE TIME, READY TO GO. 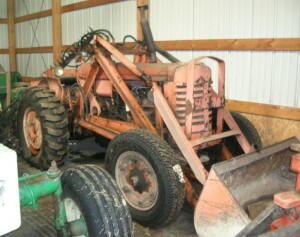 OLIVER OC12 CRAWLER. WITH DOZER BLADE. 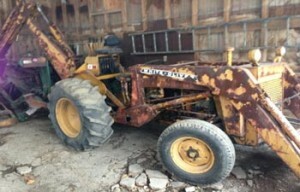 RUNS/OPERATES GREAT.